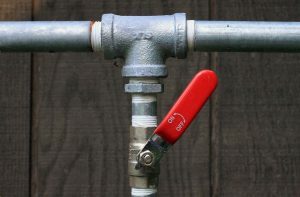 There will be a temporary water shut-off in Kohala on Tuesday, March 21, from 10 p.m. to 2 a.m. on Wednesday, March, 22. The shut-off is being conducted to make a new waterline connection. When water service is restored, water may initially appear turbid and/or discolored, and trapped air may release from your plumbing. Those in affected areas are asked to take necessary precautions to protect property and facilities including, but not limited to: disabling electrical power to pumps and/or any other devices dependent on water pressure and/or water supply, and which could be harmed if automatically energized during the shut-off. 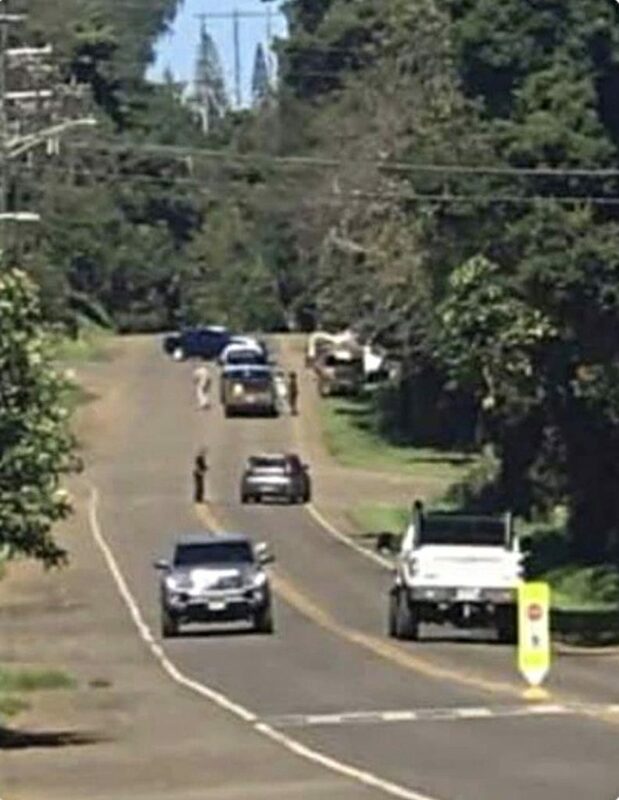 Water service will temporarily be disabled in the following areas: On Akoni Pule Highway from Omachi Road to Akana Lane, including Hall Road, Kamehameha Park Road, Palali Place, Holy Bakery Road, Kapa‘au Road, Hospital Road, ‘Āinakea Drive, ‘Iole Road, Old Hala‘ula Mill Road, Hala‘ula-Ma‘ulili Road, Ma‘ulili Road, Ma‘ulili Loop, and all connecting services and side roads in between; Hāwī, Kapa‘au, and Hala‘ula, North Kohala, Hawai‘i. The County asks for the public’s pardon during these temporary inconveniences. For questions regarding the shut-off, call Andrew Higa, South Kohala District Supervisor, at (808) 887-3030.